When this NY based Merchant Cash Advance (MCA) Company approached us, they were having a pretty serious problem with their marketing. For many years, they relied on trade shows, word of mouth and most importantly direct mail marketing to get MCA Leads. At the time we met them, they have been spending about $84,000/month to send direct mail to thousands of businesses to offer funding solutions. However the past year and a half, there has been a progressive drop on the direct mail response rates and it didn’t look like it was going to come back to what it was anytime soon. Also the quality of the responses have been dropping as well. In other words, not only they were getting less number of applications for business loans, also the ones they have been getting was not as qualified as they’d like them to. 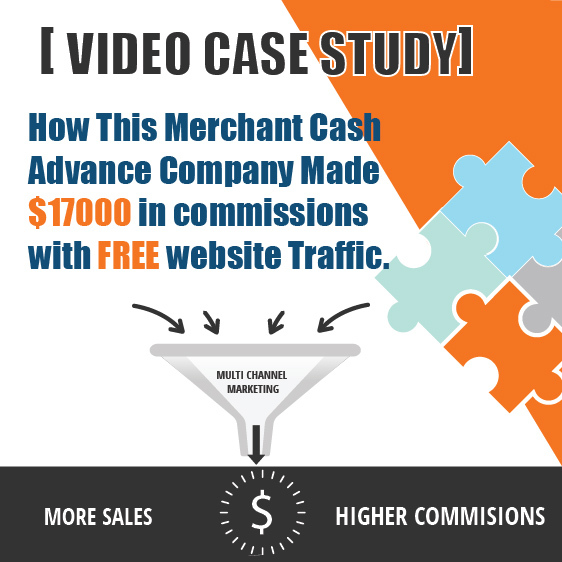 In an afford to aid this situation, this Merchant Cash Advance company had hired another marketing company who tried to run some paid advertising for a couple of months through Google with almost no results. Another $34,000 was dumped in that channel with no ROI. As Local Marketing Stars Team, before we decided on what we can do to help, first we wanted to understand why they results were following a negative trend. The service they provide was sure in demand, even more than before. Therefore the problem was most likely related to their targeting and audience. We analyzed all of their direct mail, paid advertising and e mail marketing campaigns and have noticed that they have been targeting the same audience for a long time. And as a result, their efforts saturated their own little market. It was time to go outside of that marketing with a well-planned strategy. We gathered all the leads they collected through the trade shows for the past couple of years and created a customized and personalized 6 sequence email marketing campaign to a list of 13,000 e mails. We also tweaked and turned on their Google ads with a small budget. But we wanted to have another channel to test Google against. We also created much targeted ads on Facebook to A/B test which channel would yield bigger results. When we were done with our on-boarding and setting up of all of these campaign, our client was nervously waiting for the initial results while warning us that e mail marketing and paid advertising don’t work in their industry. We turn on all the marketing funnels at once…. 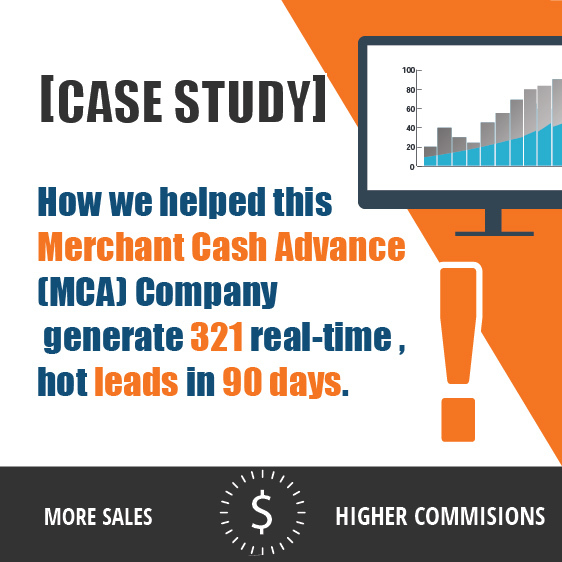 Within 24 hours, our Merchant Cash Advance client received 25 hot leads. But let’s define these “leads” first. These are the leads who actually took time to fill out an application to receive loan from our client. So they were high quality as high quality leads get. Of course, that was just a starting point for us. 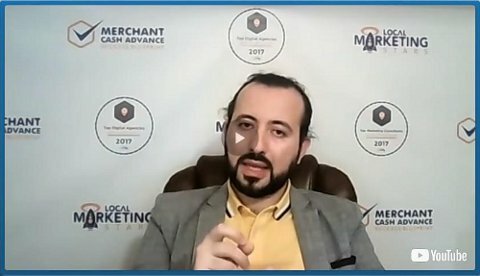 Ever since that day, Local Marketing Stars team have been optimizing all of their funnels to get more results while reducing the cost per lead, proving that lead generation actually works quite handsomely for Merchant Cash Advance (MCA) companies. After 90 days of testing, we have verified that the cost per lead through Facebook ads is costing us 1/3 of what the leads from Google Adwords are costing. We are now using most of our ad budget on FB ad vs Google Ads. At the end of 90 days our client received 321 glowing hot leads in their inbox, fully automated. All they have to do was to call them to close the ones that qualified for a loan. If you are looking forward waking up to a bunch of hot leads waiting for you to close them in your inbox, let’s connect. 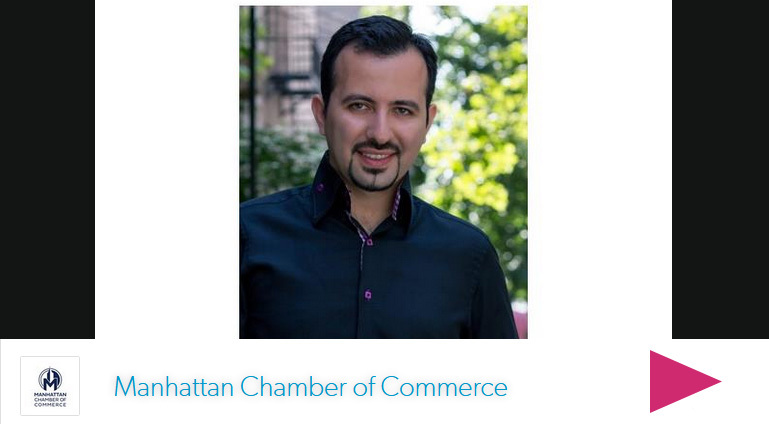 We love meeting awesome new people, and want to be a partner in your success. And if we can’t help you, we’ll do our best to put you in touch with the people who can! We get massive results for the MCA industry. 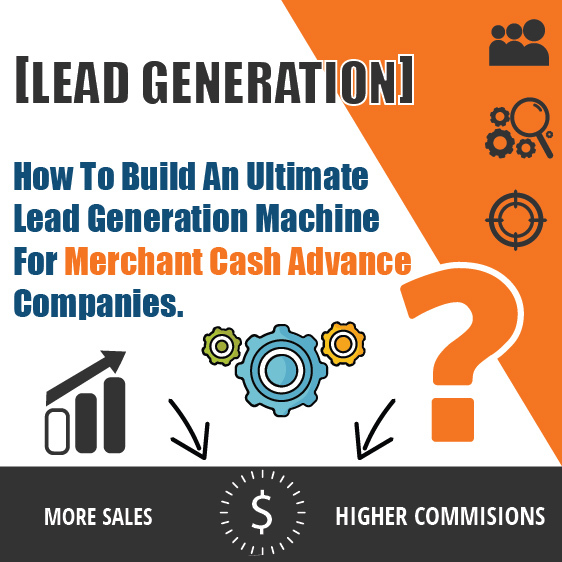 If you are looking for exclusive, real time and hot leads for your Merchant Cash Advance clients with guaranteed results, contact us today. https://localmarketingstars.com/wengine/wp-content/uploads/2016/10/casestudy321loans.jpg 398 696 Oguz Konar https://localmarketingstars.com/wengine/wp-content/uploads/2017/06/local-marketing-stars-e.png Oguz Konar2016-10-24 12:35:202018-08-21 14:45:52[Case Study] How we helped this Merchant Cash Advance (MCA) Company generate 321 real-time , hot leads in 90 days.